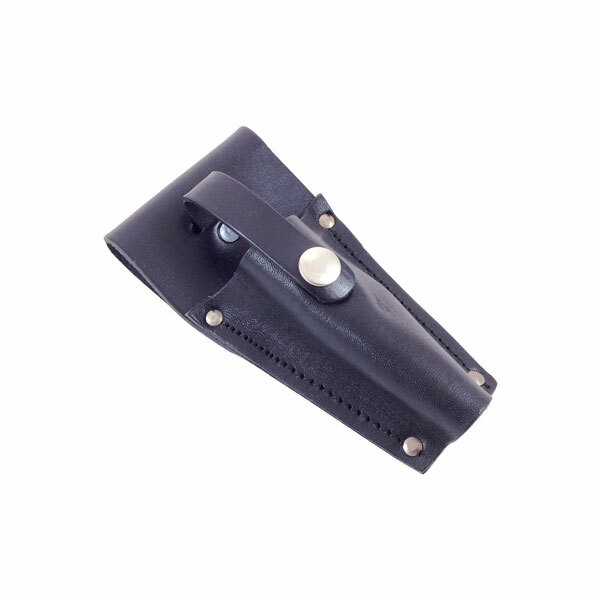 Punch Holster Pouch made of high quality leather. 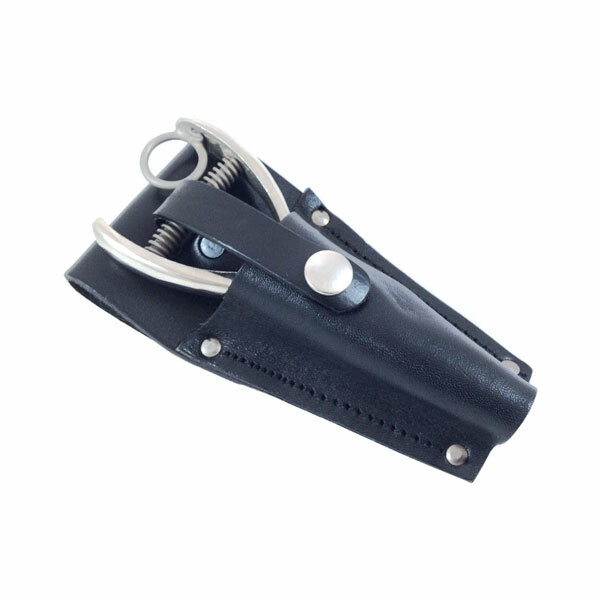 The Leather Holster is designed for the convenience of all who carry and use hand punches. This holster is made of top quality heavy cowhide to take hard usage. It has a snap down, fastener and belt loop. It fits all of our punches except the 36, 439, 448CR & 484. Manufacturer of quality handheld hole punches. Made in the USA. Punches for the railway and bus lines, for frequent buyer cards, promotions, identification and more! This catalog represents the result of our efforts to give you the best complete line of Paper Punching products. It is fitting that it should be dedicated to my grandfather, Mr P.O. Mieth, the man behind many of the fine punches illustrated herein. For over 50 years P.O. Mieth worked tirelessly to perfect, improve and enlarge the Mieth line of hand punches. Thanks to his mechanical genius and zeal for perfection our products are much in demand today.